Comments Off on Tour in the Netherlands!! We’re very happy to announce that April 2016 will mark Burntfield’s first tour abroad, directed towards The Netherlands! We’ll be posting updates in anticipation of the shows along the way. 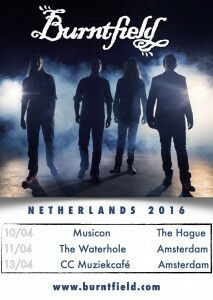 Our Dutch friends, be sure to already mark the dates and pick yours. 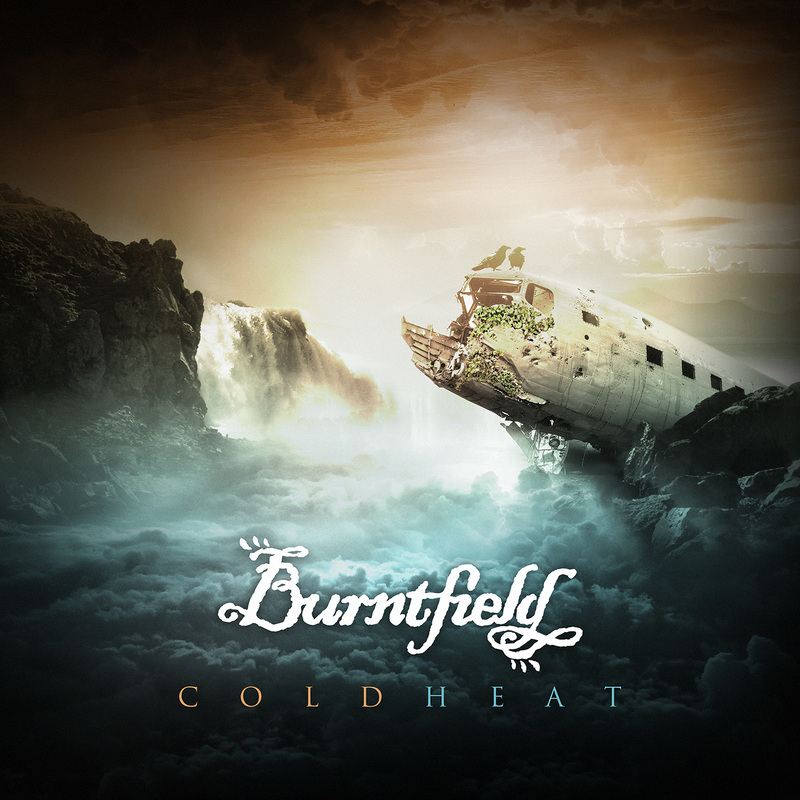 We are really enthusiastic about bringing the Burntfield bandwagon to The Netherlands, and look forward to some memorable melodic rock celebrations out there! New review at Modern Rock Review! Comments Off on New review at Modern Rock Review! Many many thanks to Modern Rock Review for featuring Cold Heat in their Choice 5 for February 2016!